Self-adjusting crimpers for use with insulated and non-insulated wire ferrules in sizes from 26 to 8 AWG. 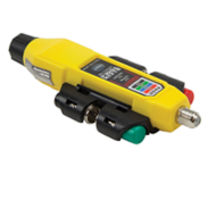 Crimp head is rotatable to accommodate crimping from the side or from the front. 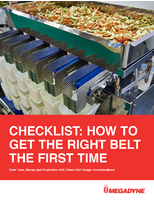 Features controlled-cycle ratchet action (with emergency release) to ensure crimps are completed according to specification every time. Plugs are made for solid or stranded conductors with an OD of 0.37 to 0.40 inches in the 24 AWG to 26 AWG range. 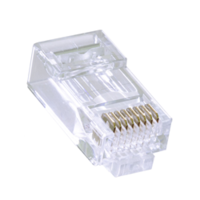 RJ45 Plugs allows technicians for easy verification of proper wiring order and to maintain the twisted pairs. 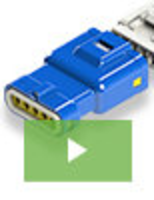 Plugs are ideal for cable assembly, cable repair and general terminations, LAN, premise wiring, ethernet and telecommunications. 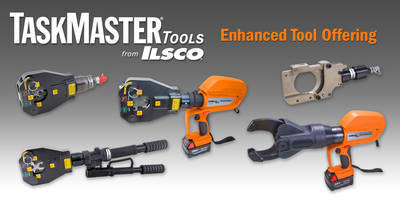 ILSCO launches an enhancement to its wide range of hydraulic TaskMaster® tools. 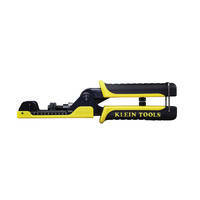 The battery-powered tools also offer an expanded type of cutters that cut through a larger capacity conductor. 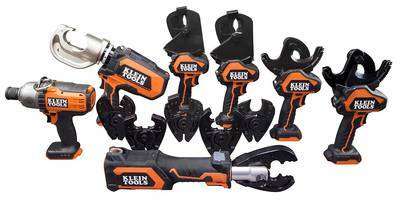 The tools are remotely operated with cutting and crimping capabilities. 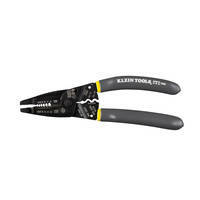 Long-Nose Wire Stripper/Crimper comes with Klein-Kurve™ handles. 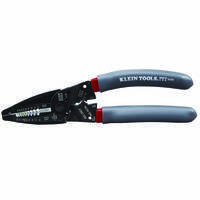 Klein’s Long-Nose Wire Stripper/Crimper is suitable for electrical and HVAC applications. 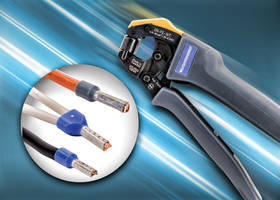 Unit is capable of stripping 10-20 solid and 12-22 stranded wire and crimping insulated and non-insulated connectors. This Stripper/Crimper comes with patent-pending head design and shear-type blades for optimal. The tip is used for grabbing, pulling and bending small wires. Rolleri Crimping Machine comes with crimp forces up to 440.92 US tons.